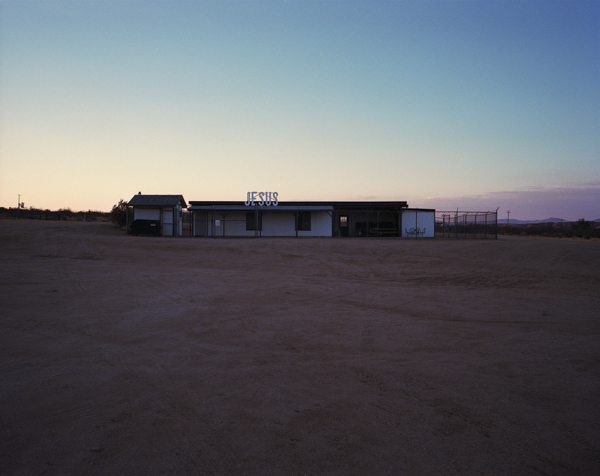 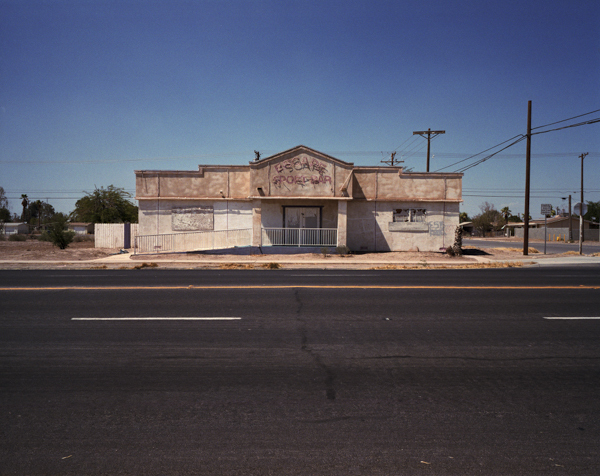 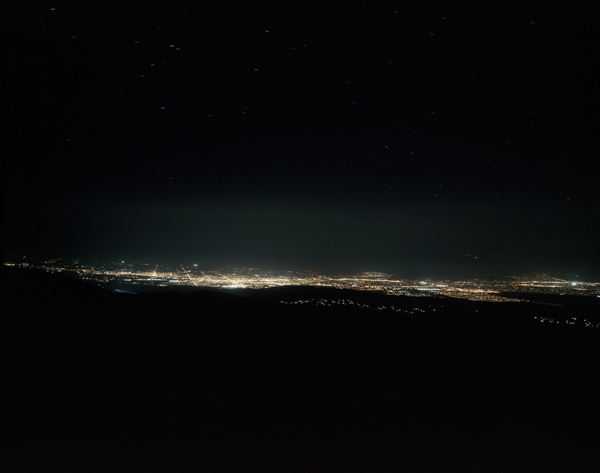 The following images (part 2) are the beginning of a new project I am working on entitled Inland Empire. 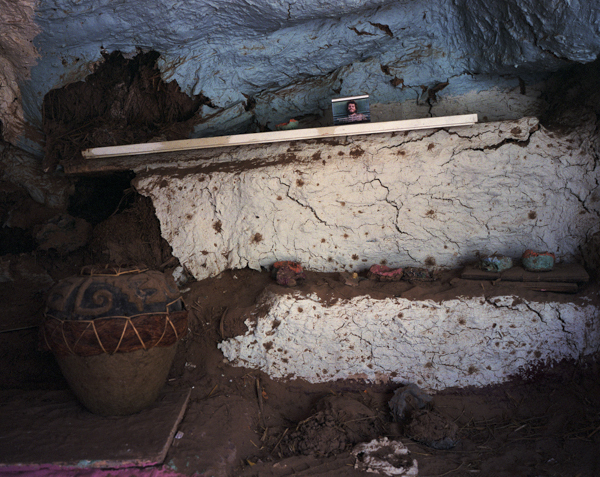 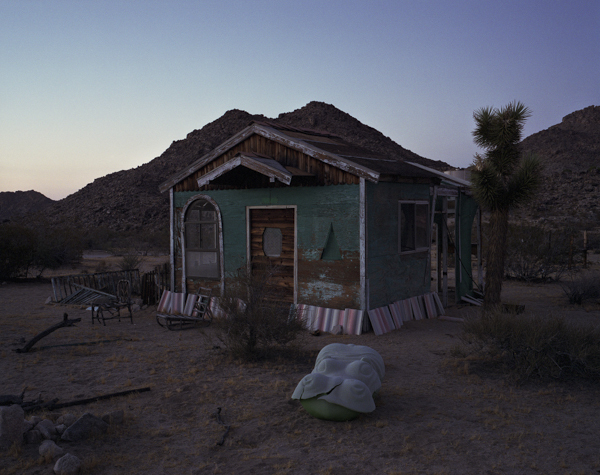 They investigate themes such as the desire to escape from society and the intermingling of military and civilian zones in the Southern California desert. 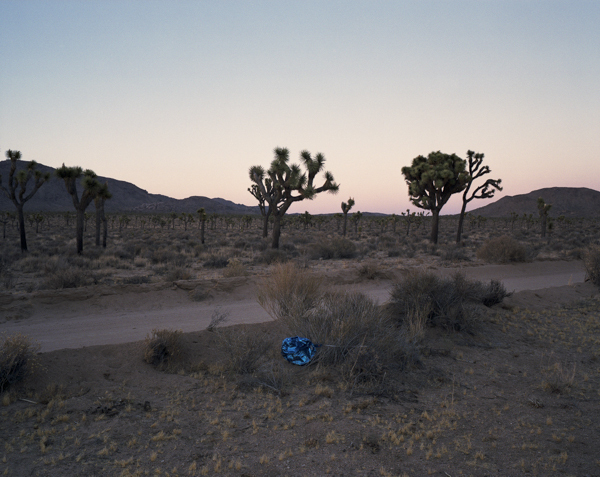 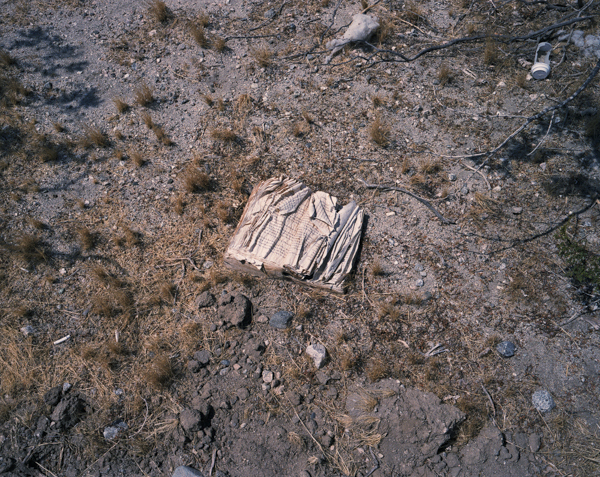 The images in part 3, titled Sunrise with Roberta, are comprised from an archive of discarded slides taken by an early resident of Joshua Tree, CA. 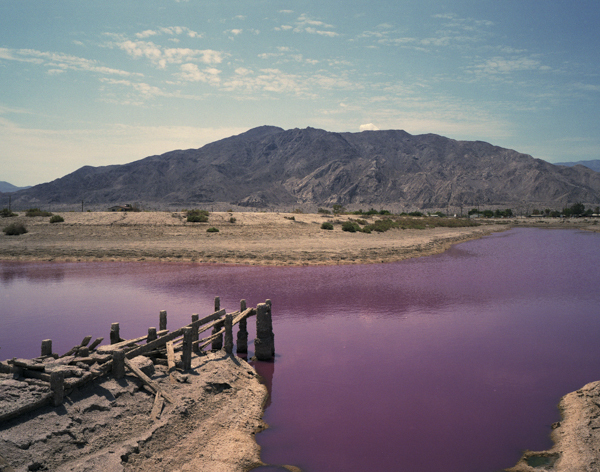 They offer an intimate portrait of the photographer, while also highlighting the rapid changes photography has experienced as a medium over the last half century.